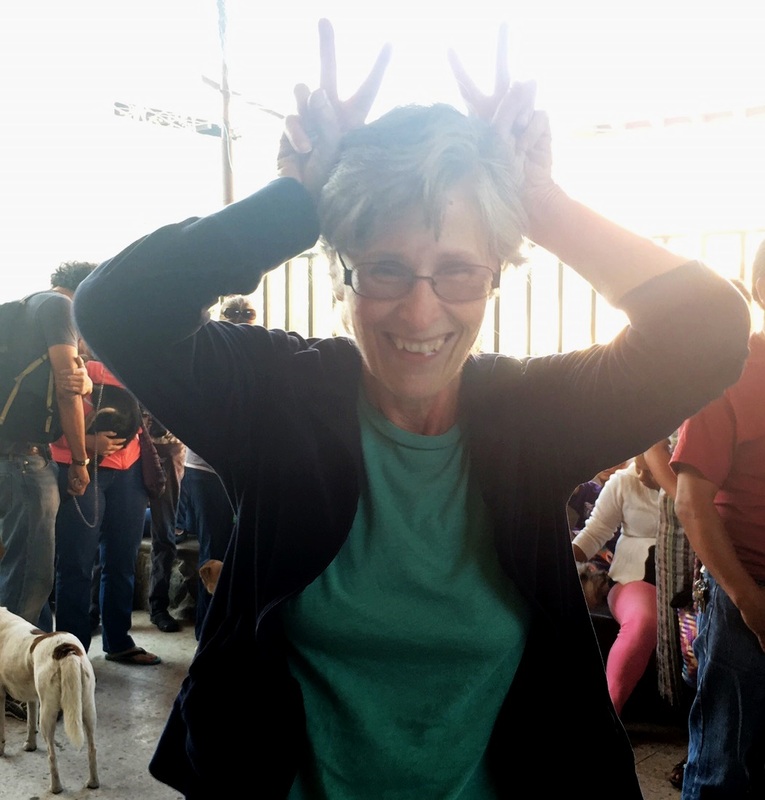 Today we are saddened by the loss of dear friend, animal lover, and Ayuda board member, Nancy Keith-Popp after a long battle with cancer with complications. Her smile and wisecracks will be missed during our clinics as well as her thoughtful, delicious baked goods. If you didn’t grab something right away, you lost out! Saying “goodbye” is never easy. This time it is particularly hard. Rest in peace, dear Nancy. You will be missed by many.